Create a new Unit Test Project within Visual Studio - for this example it is a C# project. Edit class, UnitTest1.cs and be sure to give it a meaningfull name. 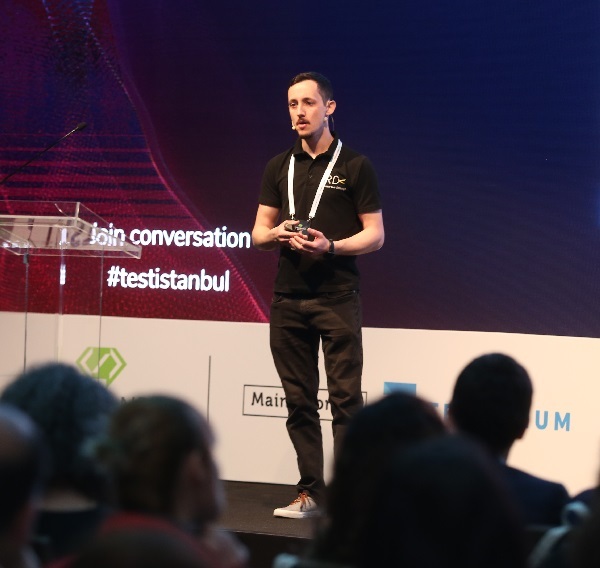 Before and after running our tests we want to ensure we create a Chrome browser to run all of our tests and then ensure we quit any instances of the Chrome browser we’ve opened, we will do this by creating TestInitialize and TestCleanup test attributes. Here we can create a new Chrome web driver instance and then once all tests have finished we can quit the Chrome browser driver instance. So now in our code we have a method to create a new Chrome driver instance to run each of our tests and a method to close any instances of our Chrome browser which may be running to keep things tidy. The web application we will be creating automated tests for will be the Computers Database. The first thing to do is to rename the TestMethod1() to something more meaningful, this is where we will put our first test. This test will be to check the computer home page is displayed. Next we will want to get our test to actually navigate to the website we are testing and check it is being displayed by reading the page title. Go to where our test says //TODO and replace this text with the below code - this will be where we tell the Chrome WebDriver to navigate to the page and then check the page title equals what we expect it to. Using WebDriver we are able to find elements and interact in a number of different ways. Below we will create a test to find the ‘Add a computer’ button on the home page and click it to navigate to the ‘Add a computer’ page. Next we will then attempt to check the page heading on the ‘Add a computer’ page by locating the H1 element which is nested within an element with the Id of ‘main’. This has been a really basic example of getting started, as you begin to add more and more tests around your web application you will want to start looking at creating re-usable helper objects for your tests to make them a little easier to maintain.